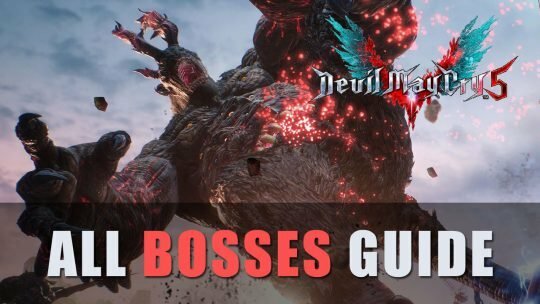 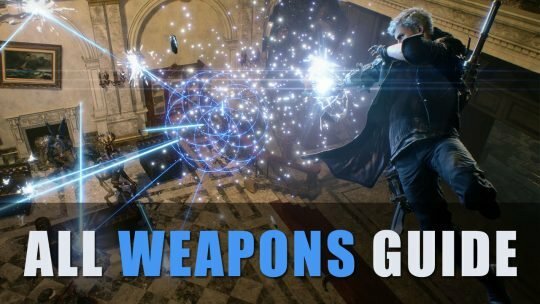 DMC5 All Weapons Guide: Where to find all weapons for all characters in Devil May Cry 5, plus tips on how to use them! 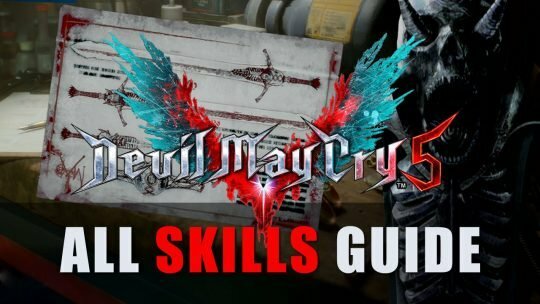 Are you playing DMC 5 and wondered what you missed during your playthrough? 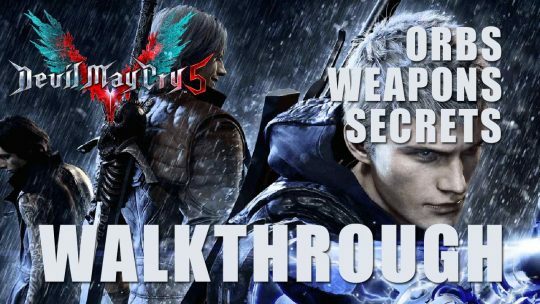 Check out our complete walkthrough and find out!